West Virginia Gov. Jim Justice talks about his budget proposal during a stop on his Save Our State Tour on Thursday, March 3, 2017, at Fairmont State University. Note from WVPB News Director Jesse Wright: In the interest of avoiding a conflict of interest while also providing our audience with as much information as possible, WVPB’s newsroom is providing stories from other trusted news sources that directly affect WVPB reporters and funding. Gov. 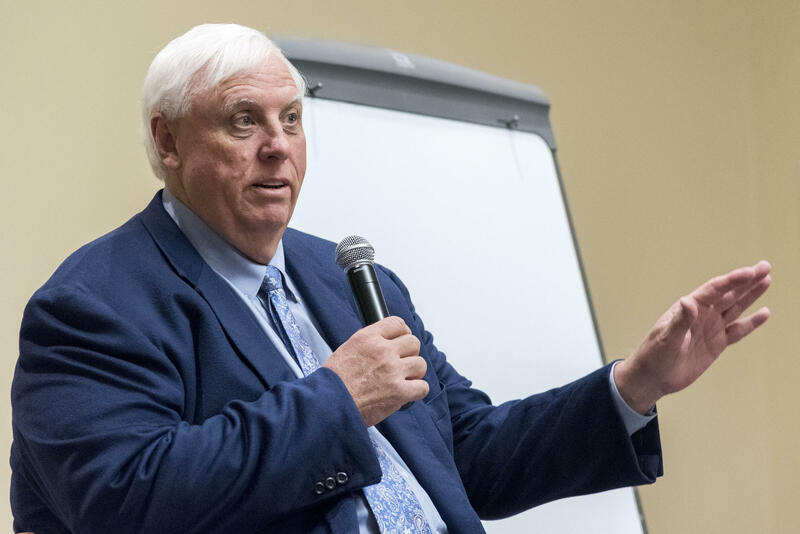 Jim Justice has proposed continuing West Virginia Public Broadcasting’s $4.6 million state funding next year, reversing his February proposal to end it. Charleston (AP) -- In a letter Thursday to the Legislature’s Republican leaders, the Democratic governor says his administration now projects $54 million of additional state revenue under his spending plan. The cut would amount to roughly half of the public broadcasting budget, eliminating staff salaries. President Donald Trump has proposed chopping Corporation for Public Broadcasting funding nationally, which would slice about $1.3 million given to West Virginia for maintaining 27 towers and other expenses. Foundation and private donations support state programming. The West Virginia broadcaster’s board has postponed deciding on 15 immediate layoffs. Legislators are considering various cuts across the state government with some expected for public broadcasting. Today, Governor Jim Justice announced that he is reinstating $4.6 million in his FY18 budget to fund the Educational Broadcasting Authority. 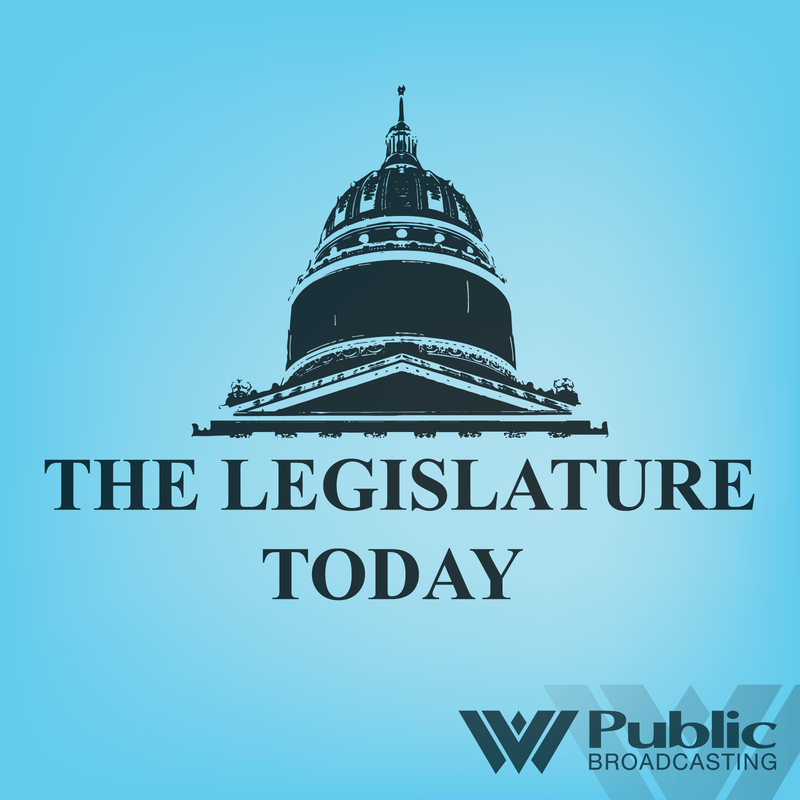 The Governor is working on a deal with West Virginia University to allow Public Broadcasting to become a fully integrated part of WVU in the near future. Next year’s budget allocation will be a financial bridge to make the transition successful. Gov. 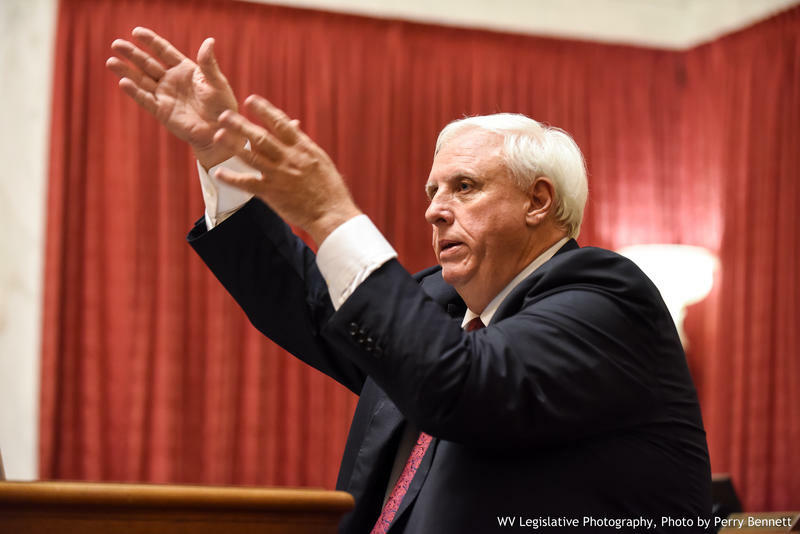 Jim Justice's Office has adjusted his 2018 budget proposal and, as a result, is asking lawmakers to change some appropriations in the plan, including reinstating some previously cut programs. 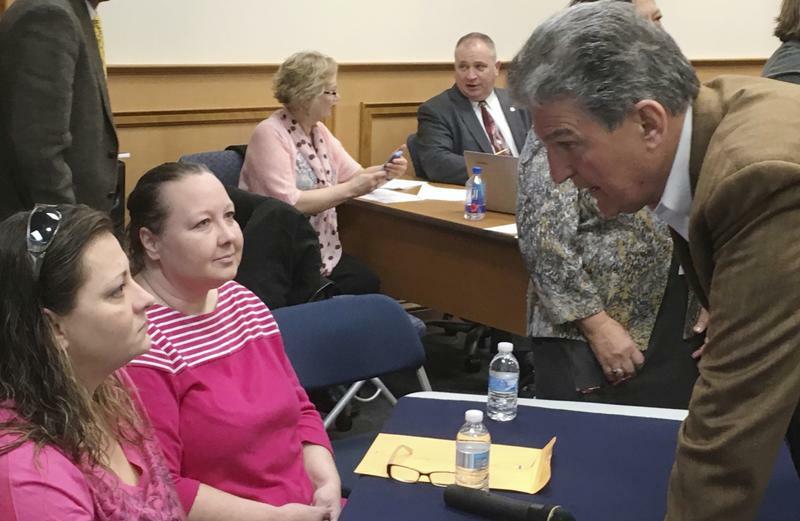 Democratic U.S. Sen. Joe Manchin said Thursday he'll oppose any legislation that takes health care away from West Virginians and urged people to "bombard" President Donald Trump with calls and emails to halt the Republican plan. Manchin said Trump needs to be enlisted to stop the immediate Republican push to repeal former President Barack Obama's health care law. The law added coverage to about 210,000 people in West Virginia, including 25,000 getting treatment in a state ravaged by the opioid epidemic. 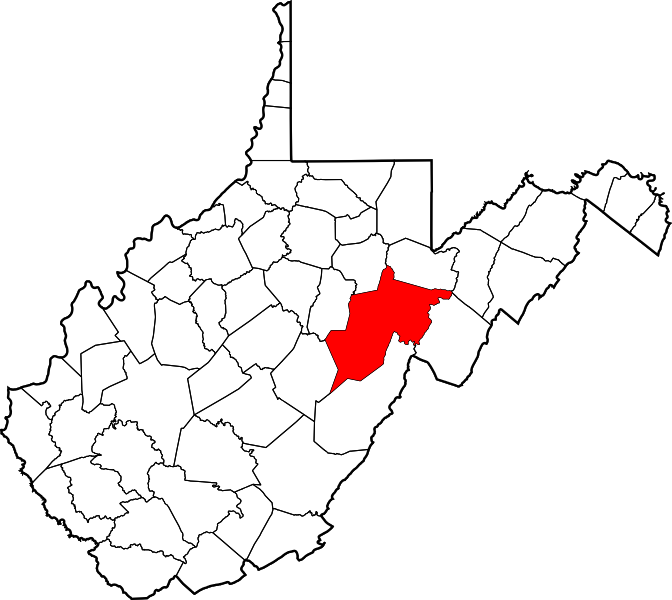 The West Virginia Board of Education has agreed to close an elementary school in Randolph County that has 27 students. The Charleston Gazette-Mail reports the board voted Thursday to close Valley Head Elementary. The students will be transferred to George Ward Elementary next school year. On The Legislature Today, education is once again debated on the Senate floor, but this time the education chair shares concerns over a bill he’s sponsoring. In the House, delegates progress a Right-to-Work bill one that makes changes to the current law being challenged in the state’s court system. And advocates are pushing second chance laws that they say will help felons reintegrate into their communities and keep them out of prison in the future. Those stories and more on The Legislature Today.